Thomas Hart Benton was a thoroughly American artist. His regionally focused paintings and murals depicted everyday American life as well as the country’s history. This volume focuses on one of the most American of Benton’s associations: Hollywood. Not only did Benton create commissioned murals and portraits of film stars and movies, but he also developed a style that was highly theatrical and narrative. This volume is the first to collect all the works conceived by Benton for the film industry. 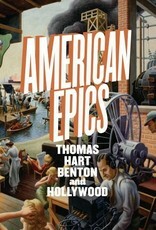 It includes related ephemera, photographs, and documents of Benton at work, along with a series of thought-provoking essays that explore a diverse array of topics—from Benton’s engagement with American identity from the 1920s to the 1960s, to parallels between Benton’s use of Old Master methods and film production techniques. 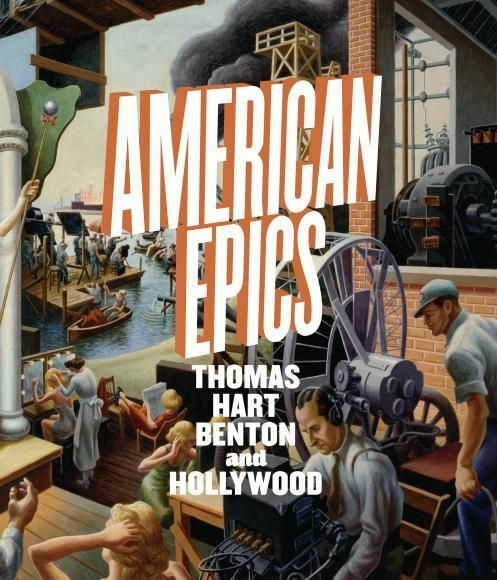 Fans of Thomas Hart Benton will find surprising insights into his career, while those fascinated by Hollywood history will discover how one of America’s most revered artists shaped and was in turn influenced by the film industry.